We might look different, sound different, practice different religions, speak different languages, or follow different customs, but we are all the same. We are all human. 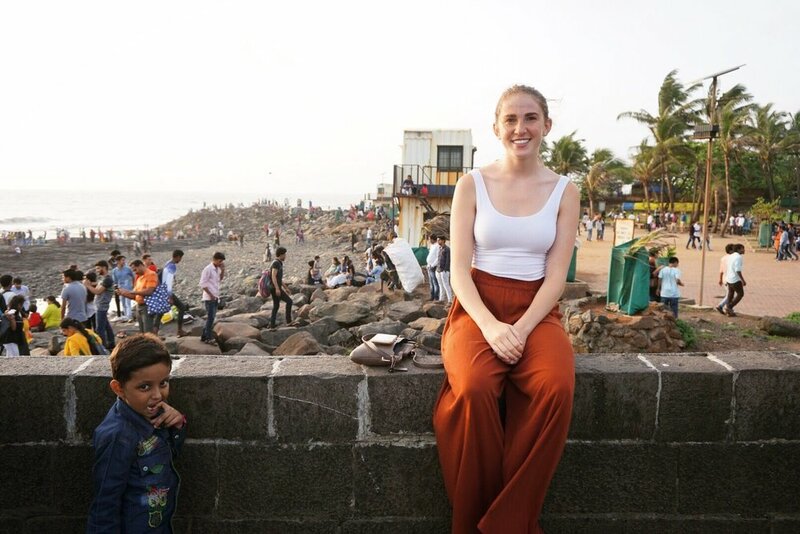 After my first three weeks in India, I not only fell in love with the colorful culture and delicious food, I fell in love with the beautiful diversity that the country has to offer. I had many people question my decision to go to India. “Is it really safe?” “Isn’t it really dirty?” “Are you sure you will like it?” “Will you be able to deal with seeing the poverty?” were among the most common questions I received. I won’t lie by saying my first few days in the country weren’t full of meltdowns and questions around what I got myself into. For anyone who has visited India, the mere action of crossing the road took me five days to do. Five. Five days of building up the courage to wind my way through the crazy, chaotic streets that seemed to have their own rules. Luckily for me, my experience took a beautiful turn and I found myself extending my stay for another five months. I felt at home for the first time in my life. Truly at home. The “organized chaos” of the city, as my friend called it, was a warm welcome to me each and every day I spent there. It is important to understand where India currently is from an economic and global standpoint, before one can really understand what makes India such a beautiful place. India is one of the fastest growing economies in the world, but also one of the oldest and richest civilizations in the world. When walking down the boardwalk by the ocean, I would see women dressed in beautiful traditional saris as well as women wearing jeans and a t-shirt. Trek into the Himalayas and one finds communities with no electricity or connection to the outside world and seem to be 500 years in the past. But I found beauty in these contrasts. Beauty in the craziness of it all, beauty in the fact that everywhere you look, you will see something different. But this blog must have something to do with its women, right? Of course. And while I feel that it is important to note the beauty that I witnessed in all people that I came across while I was there, it was the women who really blew me away. The women I came into contact with were among some of the strongest women I have ever been surrounded by. I met women in the office I was interning for who were trying to find the delicate balance of work life and their personal life, dealing with pressures of taking care of their children, their parents, and their homes, navigating the newly charted lands of women in the workplace. I met women who were maids and cooks who would clean others’ homes all day, make meals, and return to their own families only to do the same thing all over, often traveling hours to and from their home. 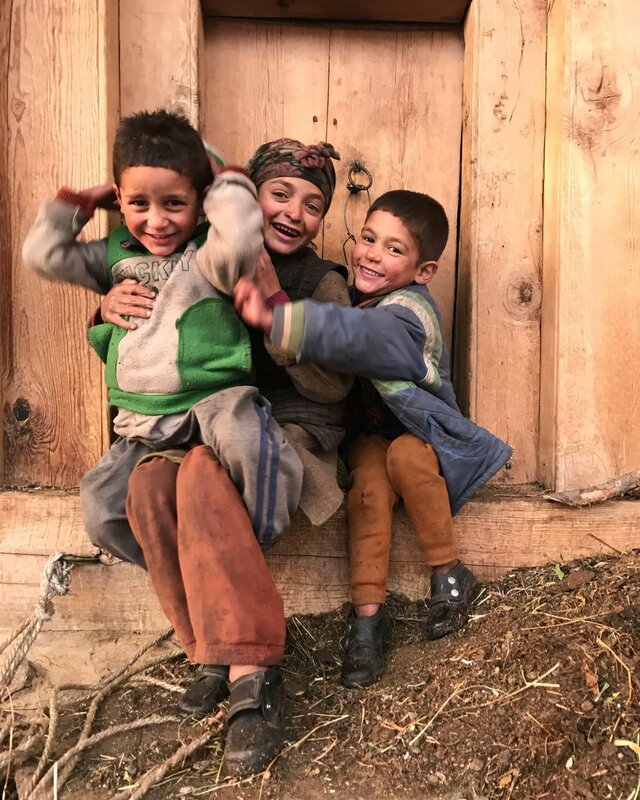 I met young women and girls who lived in a remote Himalayan village who woke up at 5 am each morning to start their list of chores, which included hand washing clothes in the river, carrying supplies up and down the mountain, and collecting heavy buckets of water, bearing most of the labor in the village. And while I often found myself getting frustrated with the fact that these women deserved better, that these women deserved to be treated as equals, I also found myself in complete awe of how strong and powerful they all were. Not one woman complained to me. Talked about difficulties, yes. But even the beautiful women I met up in the mountains spoke to me with such grace and strength. Many of these women don’t have the time or chance to take breaks or have down time. Not during their periods, not when they feel tired, not when they feel sore. The beautiful girl who walked with me through her village telling me (translating through my amazing friend) her dreams of becoming a trek leader spoke nothing about how difficult life was for her. This young woman, and the women of her village, would likely be using old cloth or other random items during their period. Running water during the winter is a luxury and things like soap are not always easy to come by. These are just some of the few circumstances women have to experience, and circumstances that are far too common throughout the rest of the country among women who cannot afford proper menstrual of sanitation products. There is a lot that needs to change, a lot that is changing, and a lot that has changed throughout much of the country. Women are still crippled by taboo beliefs during their periods and are often hindered from going about their day-to-day activities. And while change takes time, I firmly believe that we can still appreciate where something is while recognizing how far it has left to go. Women in India are strong, graceful, capable, and loving. They are jacks of all trades, carrying much of the beauty the country has to offer. Women make up 50% of the world’s population. Whether a country is developed or still developing, many women are still in need of necessary means for survival. But what I want everyone to remember is that just we as women are strong and beautiful. We might dress differently and live in two completely different worlds, but we are all women who are strong in our own ways. We all have our struggles, and we all have our dreams. We are all looking for happiness and fulfillment in life. We are all human.